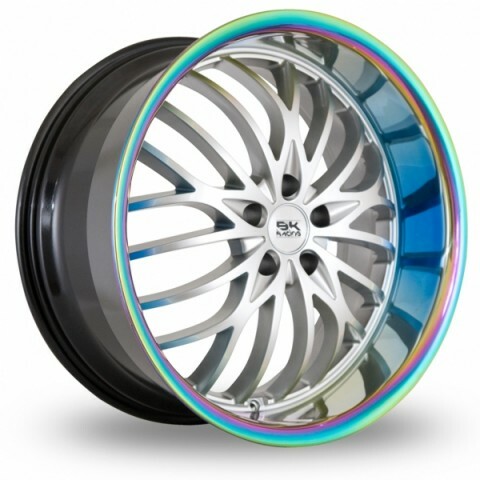 Give Your Car a Smart Look! 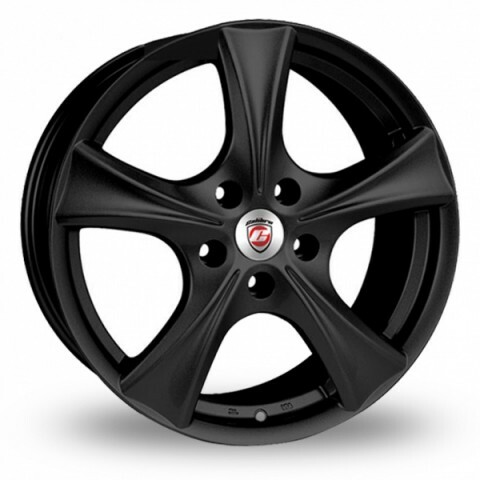 Alloy Wheels for Every Budget and Every Car. 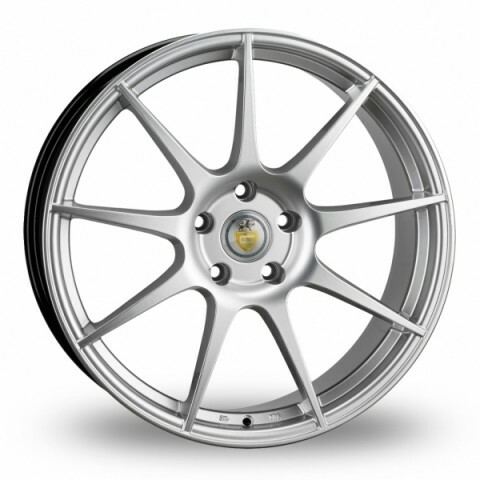 We supply Alloy Wheels sets alone, as well as assembled Wheel and Tyre packages, accurately and efficiently, from one of the world’s most comprehensive Alloy Wheel ranges. 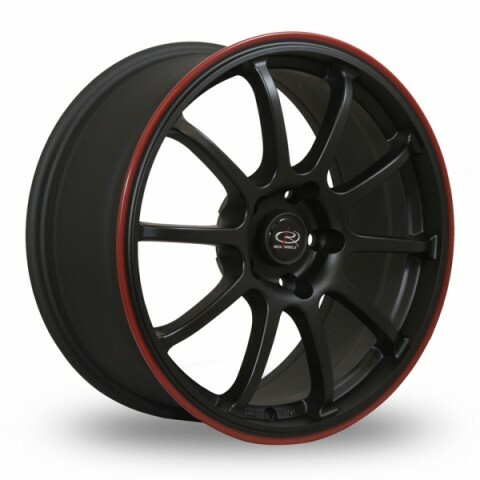 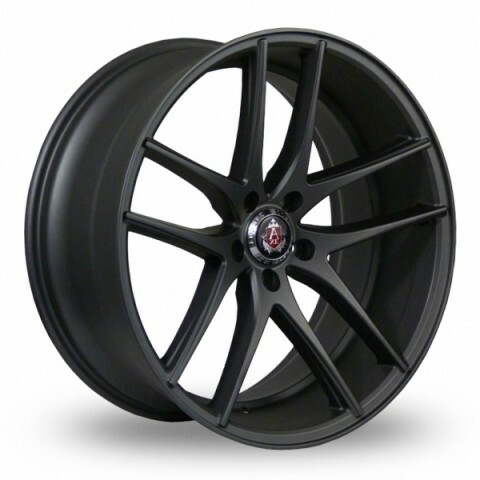 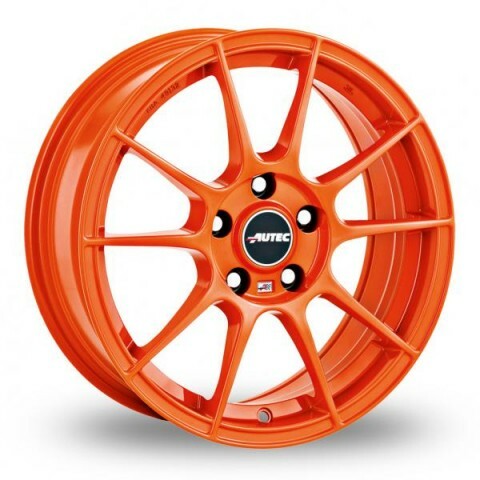 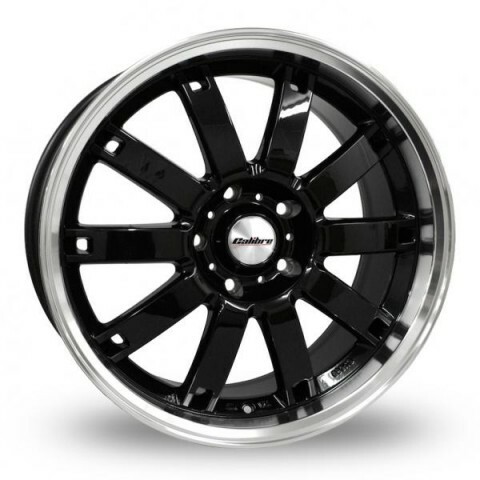 Furthermore,vast stock holdings of the leading Alloy Wheels and Tyres brands allows us to offer the very best prices, in the quickest time possible, perfectly.